1. 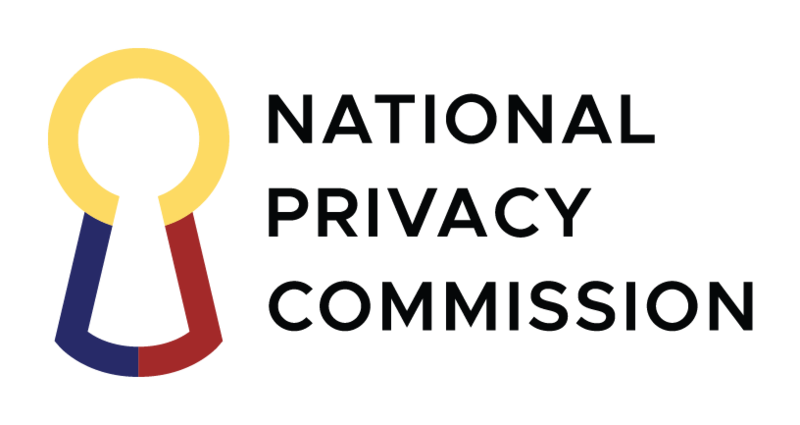 The National Privacy Commission (NPC) has been in touch with Facebook since information on the controversy involving Cambridge Analytica rose to prominence following whistleblower allegations in March 2018. 2. On March 27, the NPC met with Facebook representatives to look into the matter and ascertain if and to what extent, Filipino users were affected. Facebook told the NPC that 558 Filipino users installed Aleksandr Kogan’s personality quiz app, through which personal data may have been “improperly shared with Cambridge Analytica”. From this, 1,175,312 more Filipinos may have been subsequently affected via sharing, making the Philippines the second most affected country in terms of total number of data subjects. 3. Given this magnitude, the NPC required Facebook to provide updates on the measures taken to mitigate the risks that ensued from the controversy. The company said it plans to restrict data access of third parties on Facebook starting April 9. In the process, users shall also be notified if their information may have been improperly shared with Cambridge Analytica. 4. Mark Zuckerberg claims he values the trust of his customers. This incident involving Cambride Analytica clearly puts this to question. While Facebook claims remediation is underway, we continue to call on Facebook to face us Filipinos with a new level of transparency. This should begin with their terms of service and settings that could be unclear to users. The process by which Facebook monitors third party app developers and tech providers who may have access to Filipino user data should also be looked into. This is to ensure that adequate protective nets are in place to guard against any abuse or misuse of data. 5. We assure the public that we will continue to look into this to ensure that no further harm is done against data subjects. Facebook will be asked to shed more light on the matter and explain further its privacy policies and practices. We will involve the public in these discussions. 6. In the meantime, we call on Filipino Facebook users to be circumspect in using the platform and exercise online personal vigilance. Users should minimize the personal information they share online and maximize the use of existing privacy protection features and tools. We encourage the public to exercise a new level of care about their privacy and to take part in forming the future of Facebook in the country.